The 10 finalists of SF1 have drawn their half for the Final! Moments after the first semi-final of Eurovision 2018, all ten qualifiers were invited to draw their half for the Final, during a press conference in Lisbon. This means that Austria, Estonia, Lithuania and Albania will perform in the first half of the Grand Final. And Cyprus, Israel, Bulgaria, Finland, Ireland and the Czech Republic will get the opportunity to perform in the second half of the show. 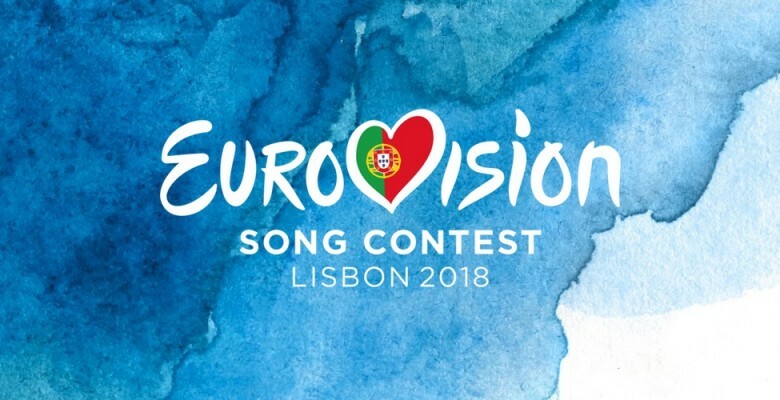 The exact position of each country in the running order will be announced by the EBU after the second semi-final, which will take place on Thursday. Here are the ten first finalists of Eurovision 2018!